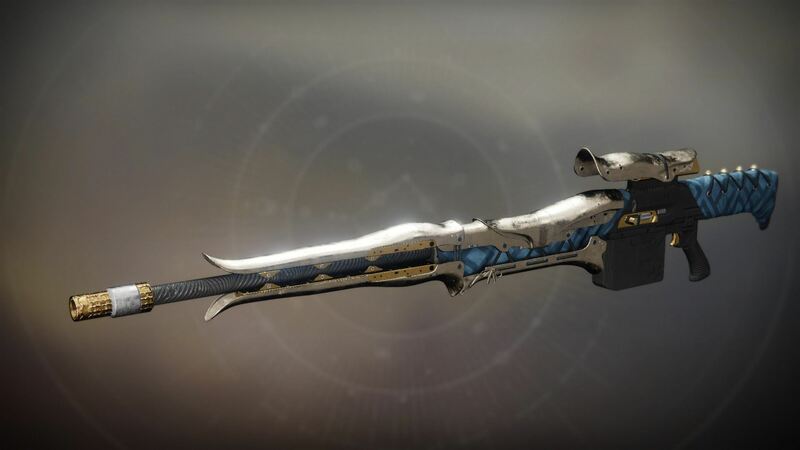 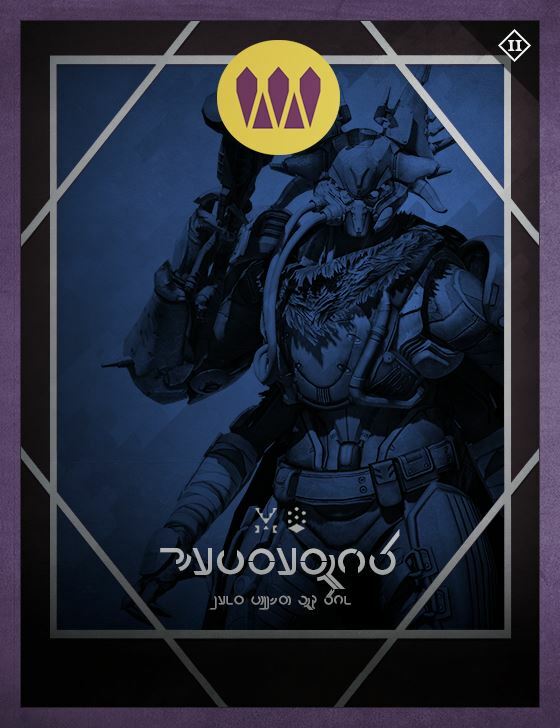 — Brother of Queen Mara Sov, Prince of the Reef and former Master of Crows. 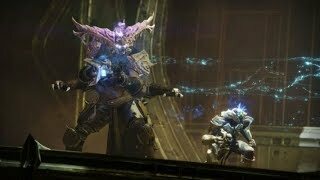 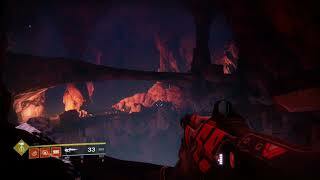 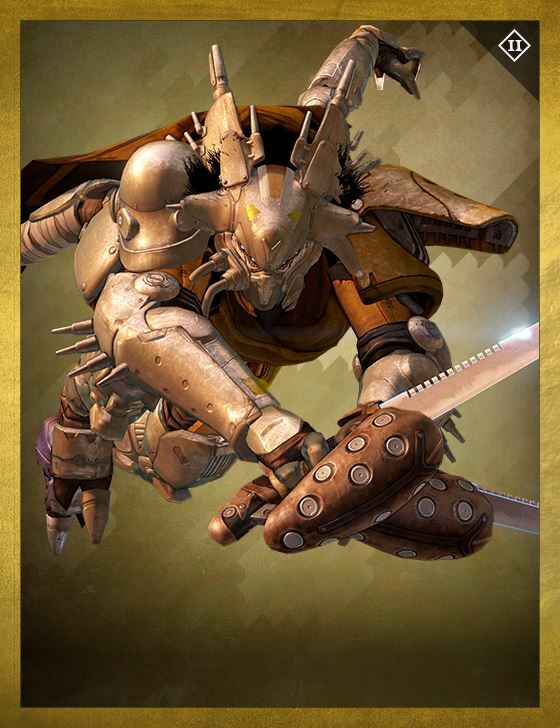 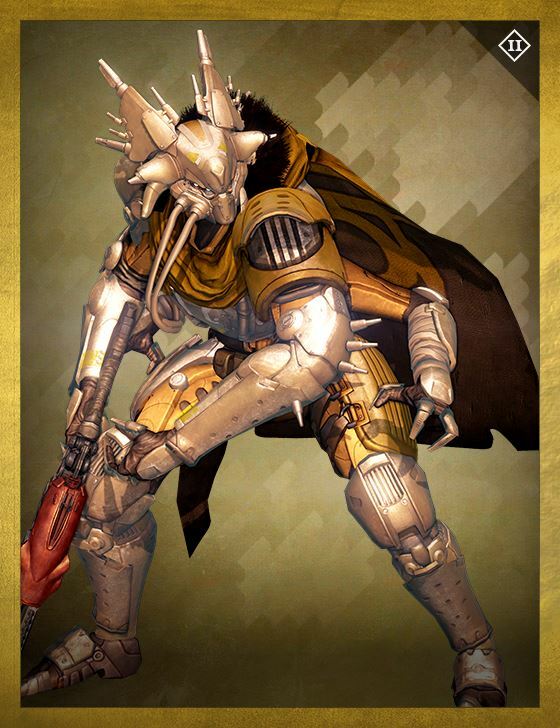 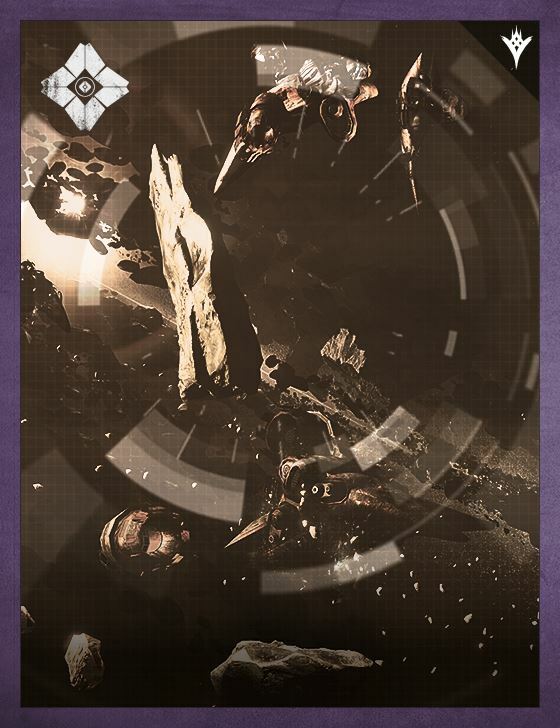 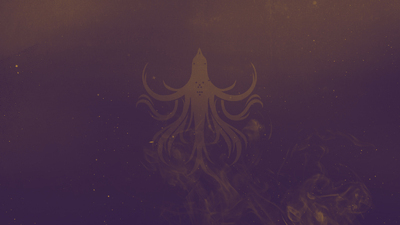 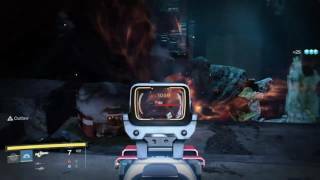 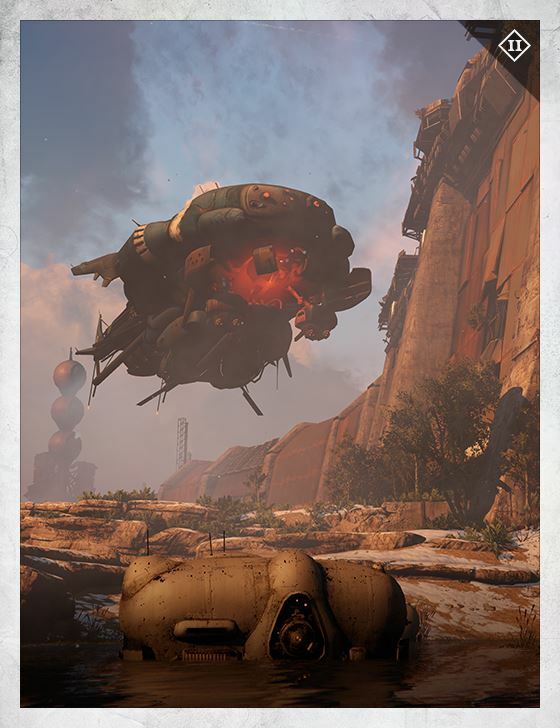 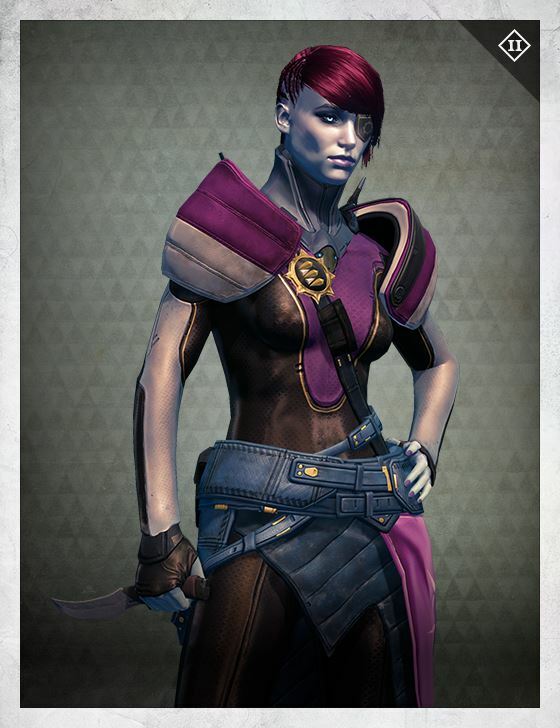 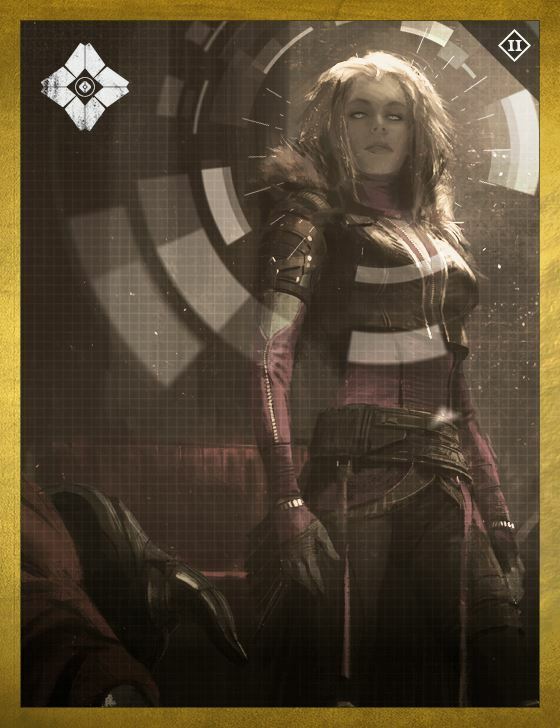 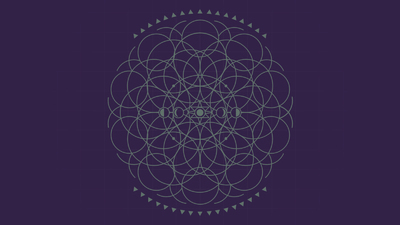 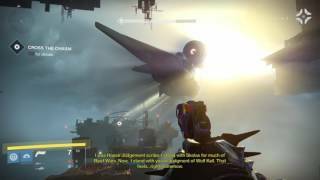 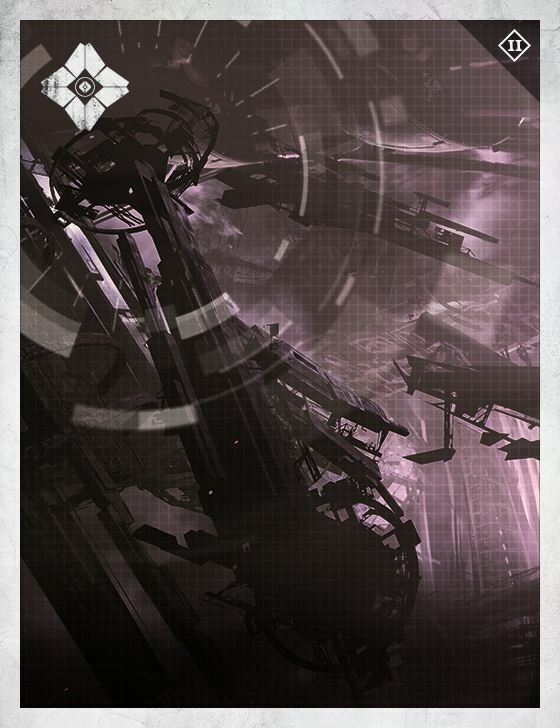 When Oryx arrived in the Solar System, the forces of the Reef assembled to confront him. 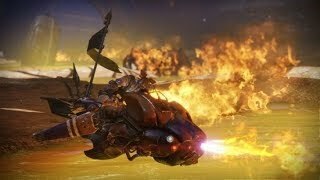 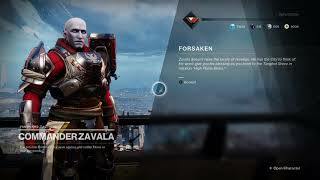 Uldren led the assault on the Hive fleet. 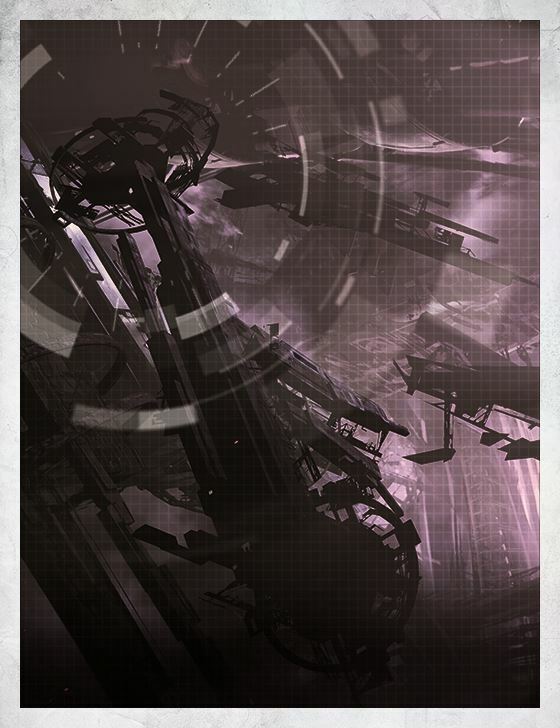 While the Queen’s Harbingers destroyed the majority of the fleet, they were ineffective against the Dreadnaught. 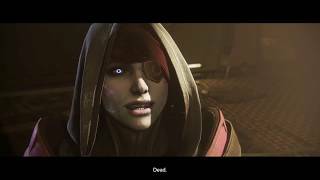 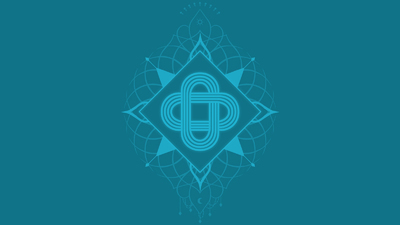 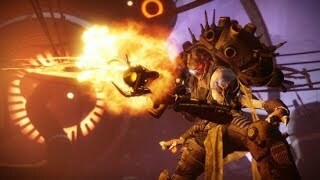 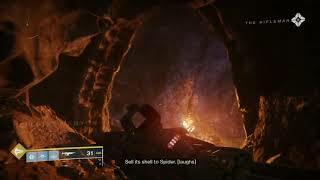 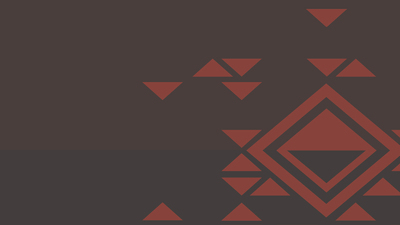 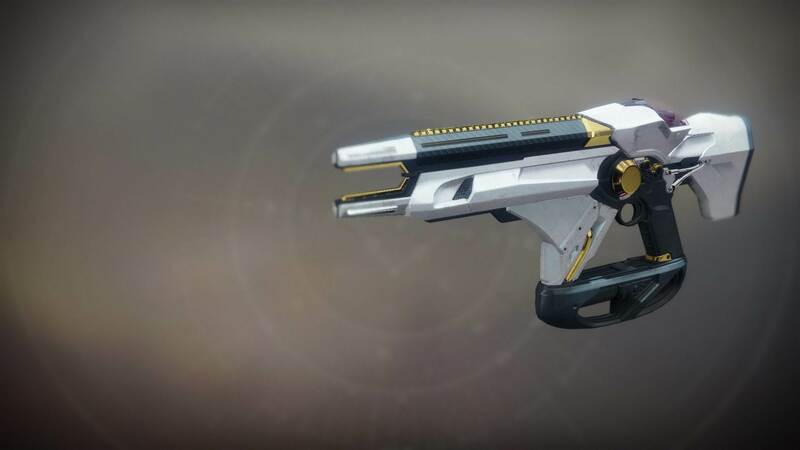 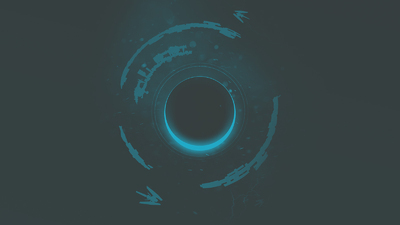 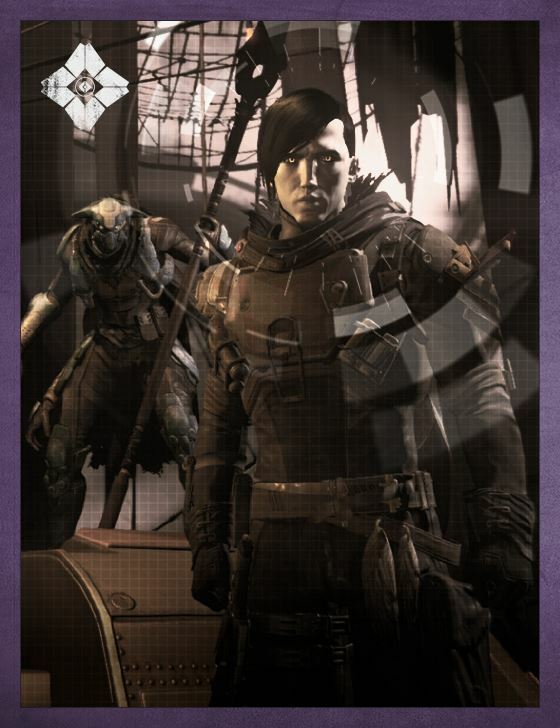 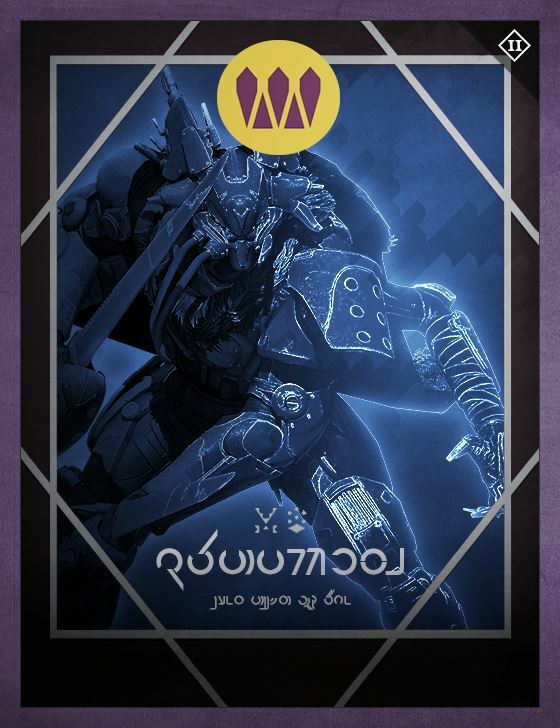 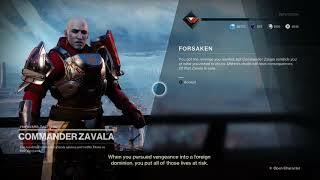 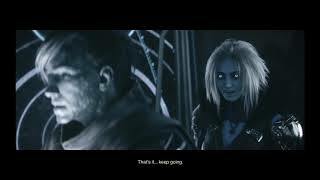 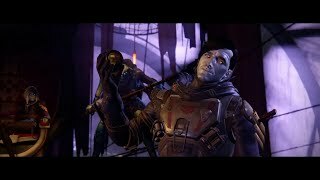 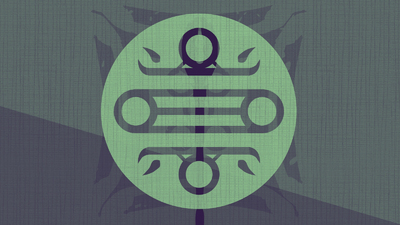 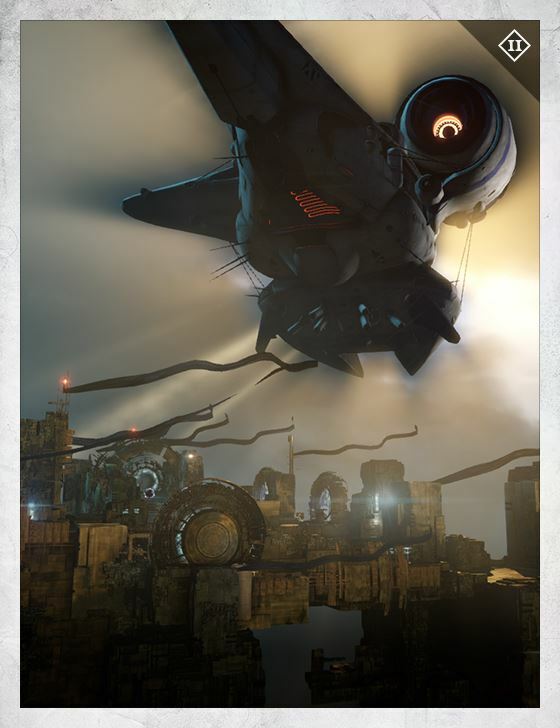 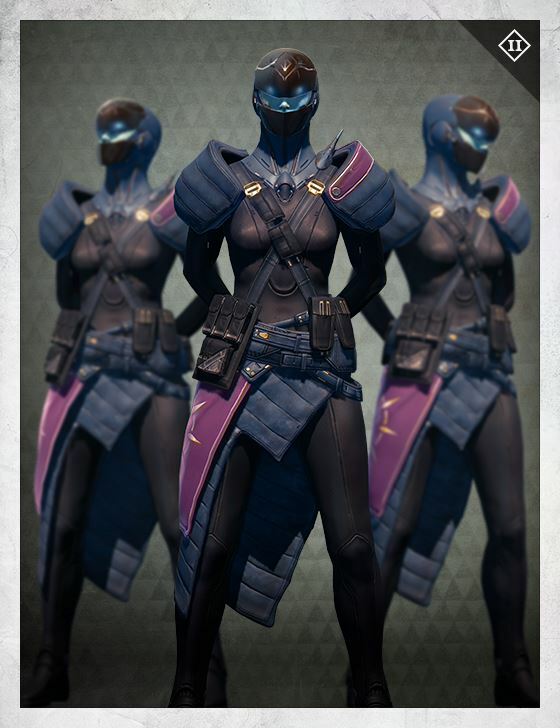 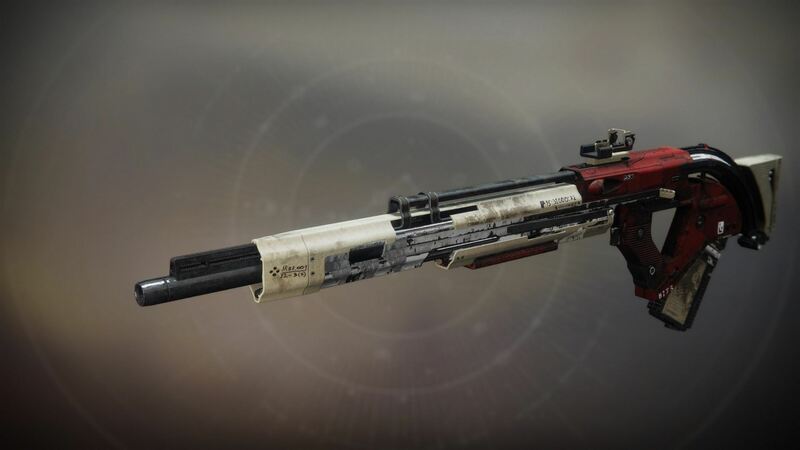 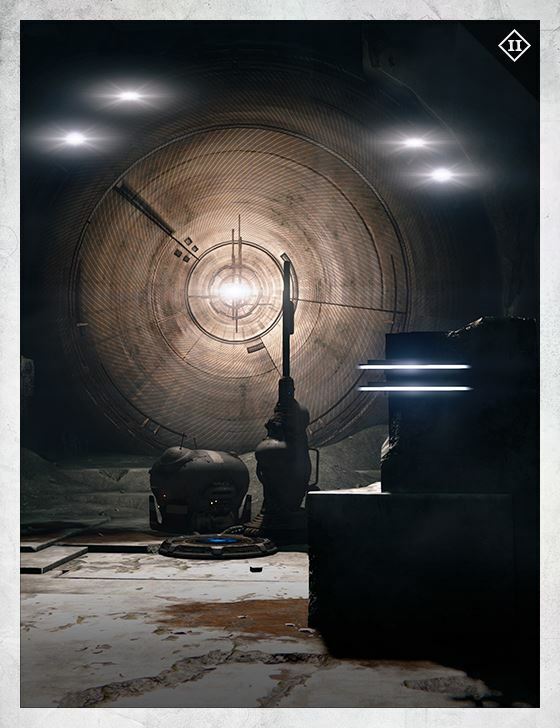 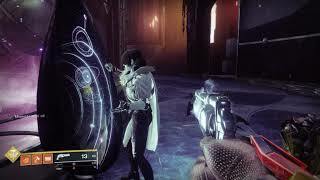 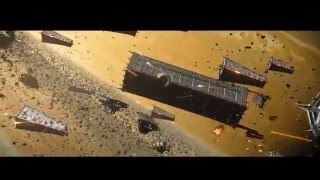 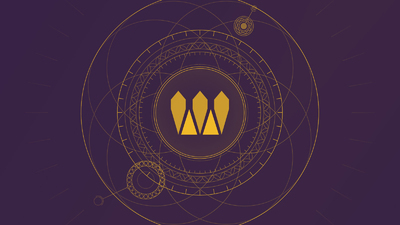 At some point, Uldren was involved in the operation of the Prison of Elders.9 Within the Telesto lore entry is a hidden message found by reading the first letter of every word: CROW UNTRUSTWORTHY DESIRES POWER. 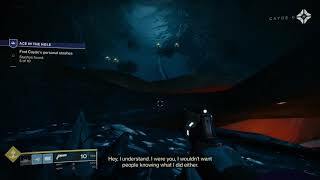 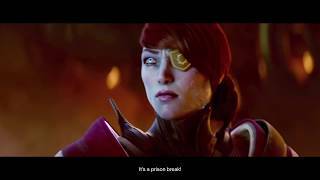 Given this message, some of the Reef leadership were suspicious of Uldren’s actions in the months after the Red War.